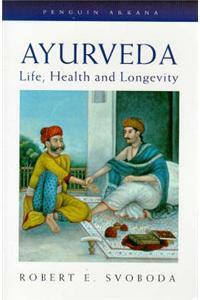 An introduction to the ancient and current Indian science of ayurvedic medicine. Chapters on history, basic principles, food, pathology and diagnosis are included. Ayurveda is essentially herbalist, very ancient and very thorough.